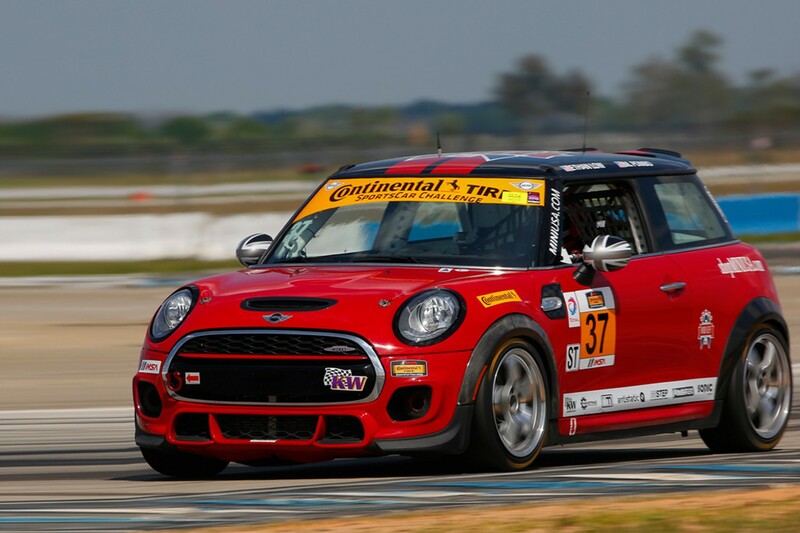 ust before the July 4th race weeked at Watkins Glen International, local news station WENY did an interview with MINI JCW Team driver Mark Pombo. Pombo, a Veteran of the US Army, served a 13 month tour in Iraq. He discusses joining the Army, and the struggles that he experienced on his return home. 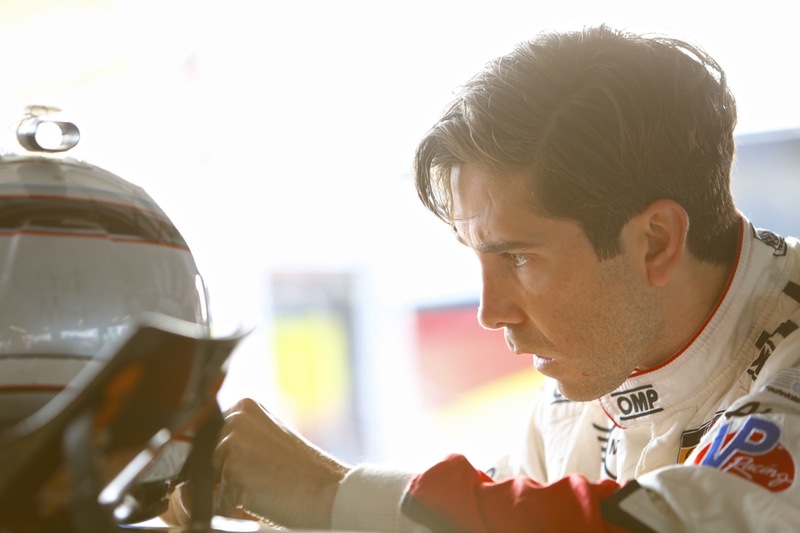 He the discusses how he made the most of his situation and became a professional race car driver. It’s always nice to get a little insight into the driver behind the wheel. Be sure to watch the interview below.